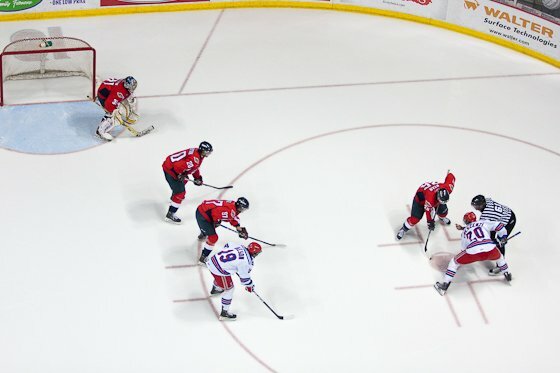 This article is 3002 days old. 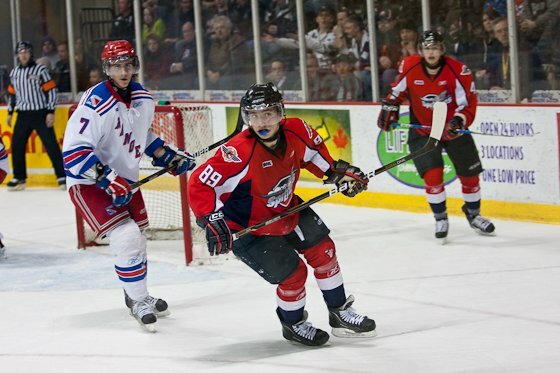 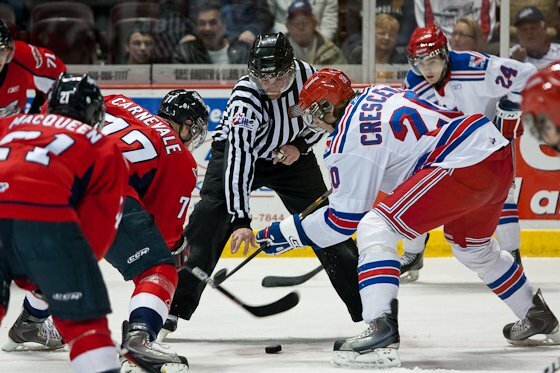 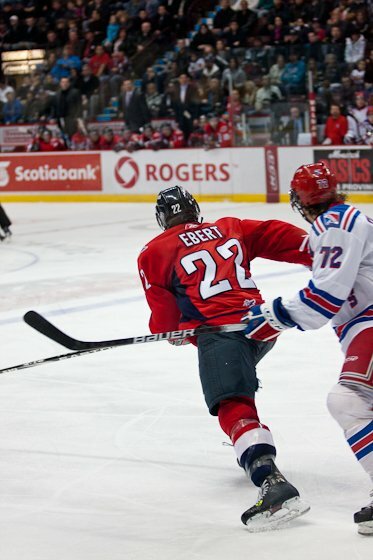 Despite Windsor’s strong efforts, they were unable to defeat the Kitchener Rangers who are currently 3rd in the conference with 60 points. 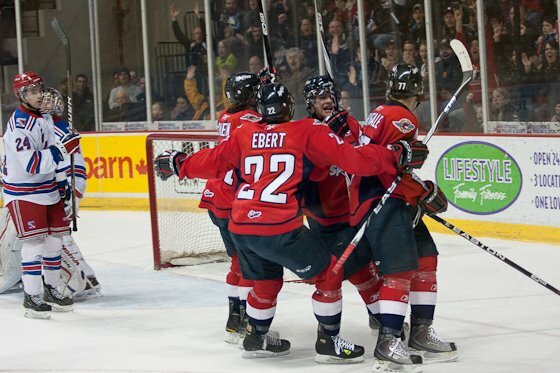 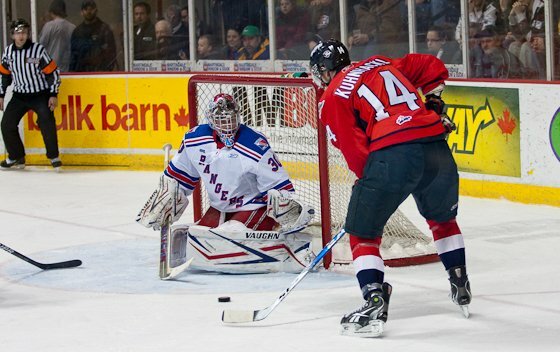 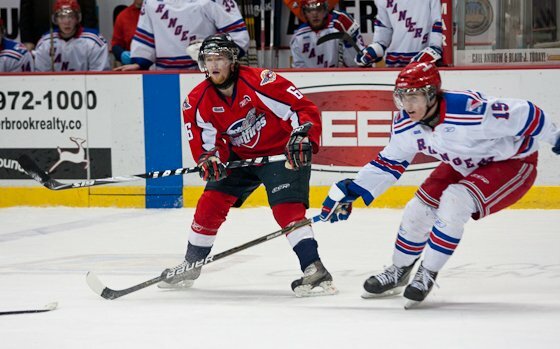 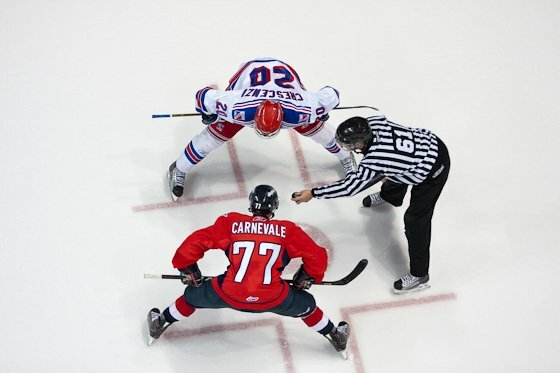 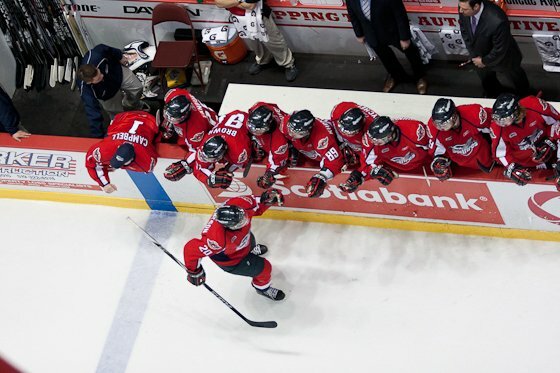 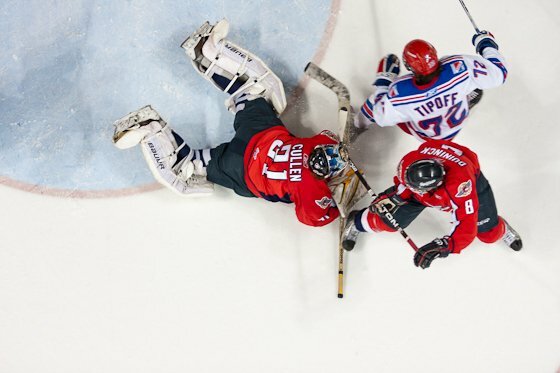 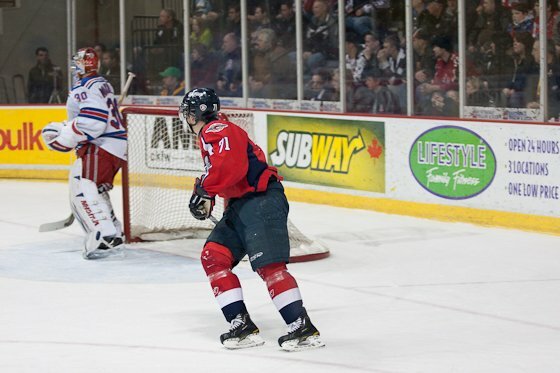 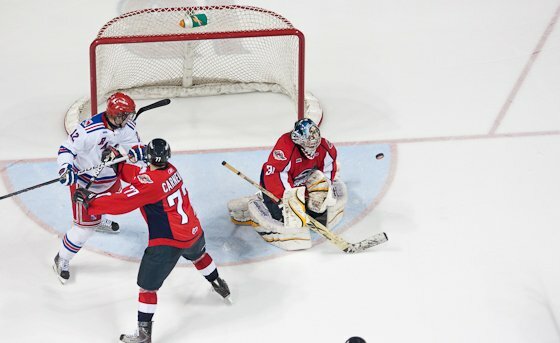 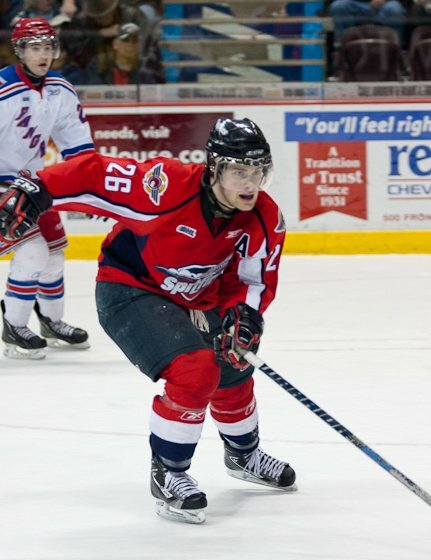 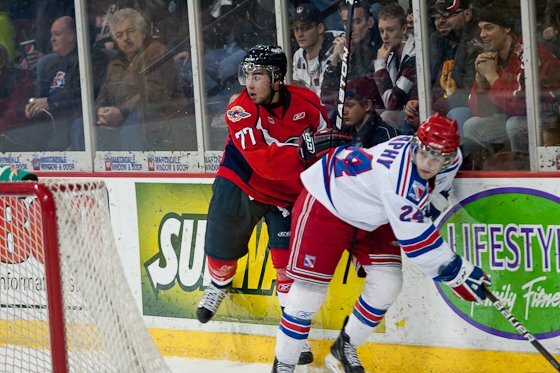 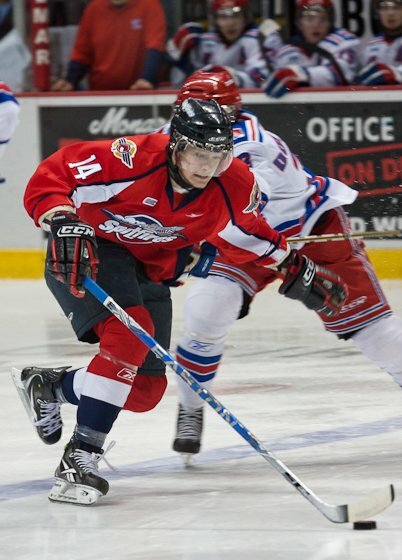 Kitchener was able to make a second period comeback killing off Windsor’s 4-0 lead. 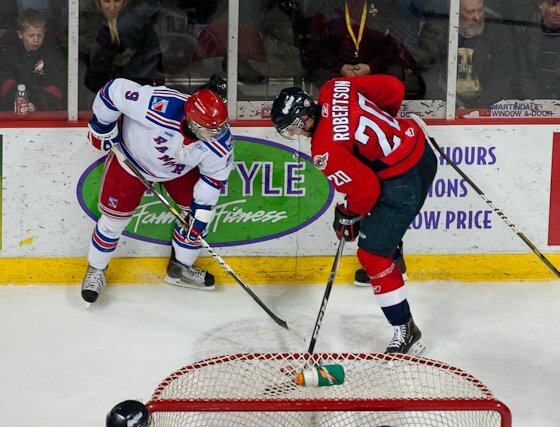 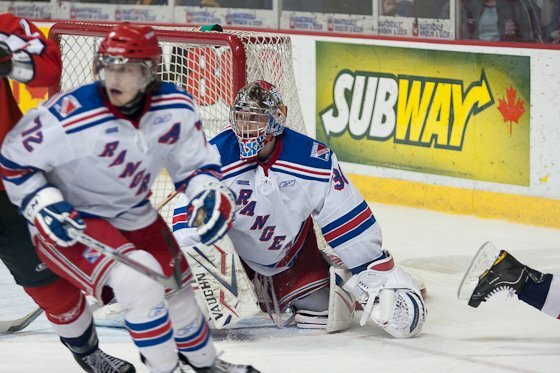 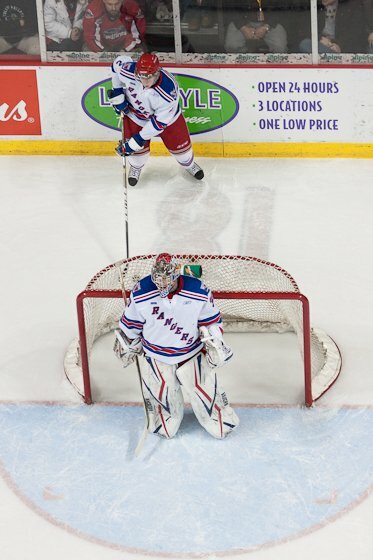 The final score was 5-4 Rangers, with an attendance of 6588 at the WFCU Center. 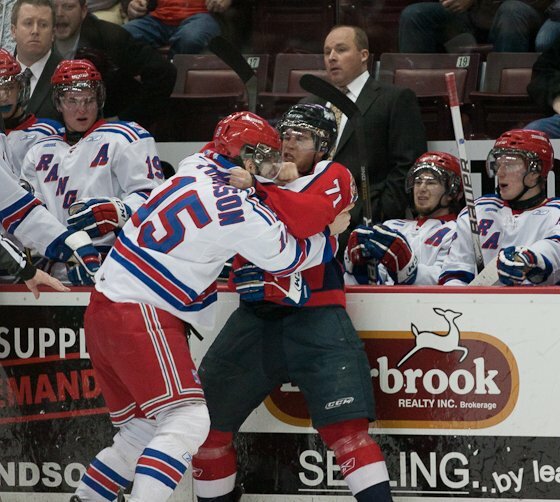 Both teams had a total of 52 combined penalty minutes with several fights. 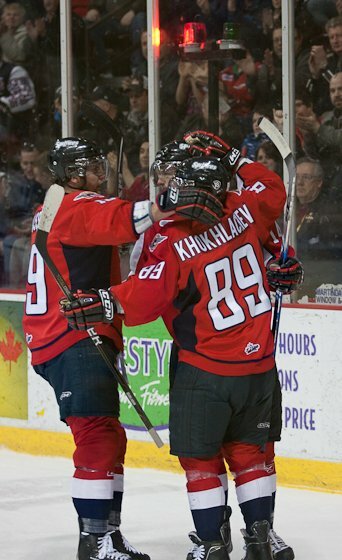 Kuhnackl, Duinick, MacQueen and Brown all added a goal each. 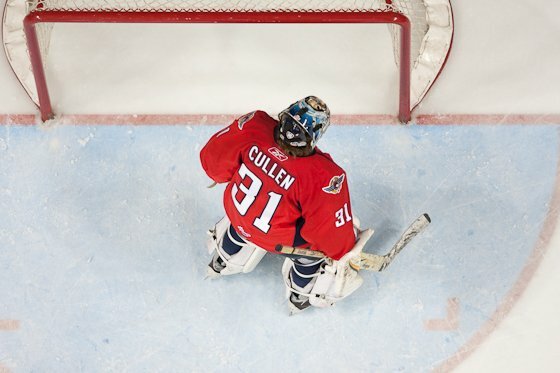 Recently acquired John Cullen started in net and made 35 saves. 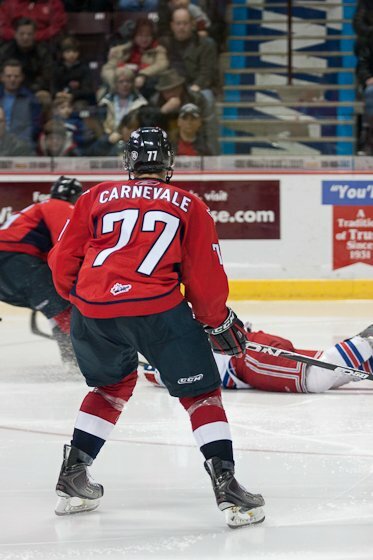 Windsor’s reformed lineup since the trade deadline has been very successful with Carnevale, Carrick, Robertson, Rychel and Brown adding a more physical game to the lineup. 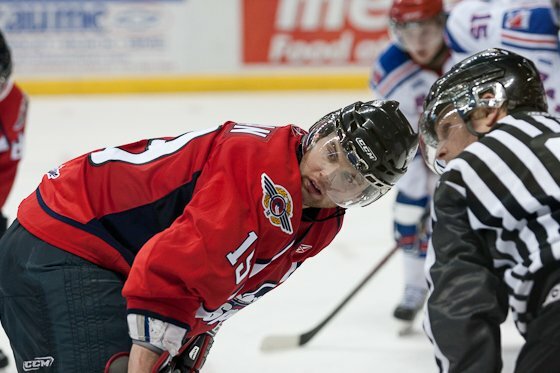 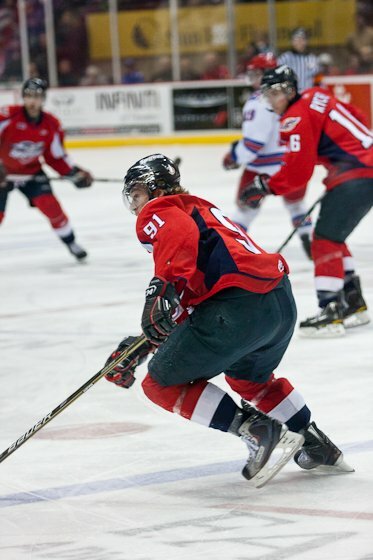 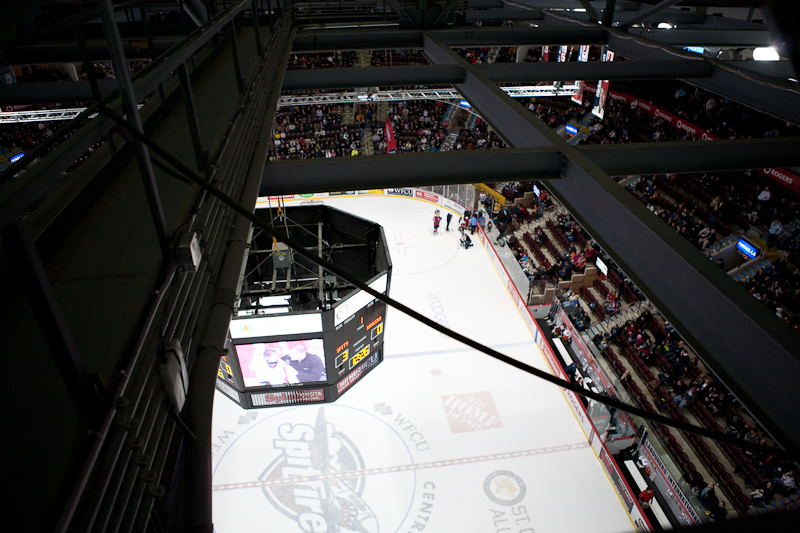 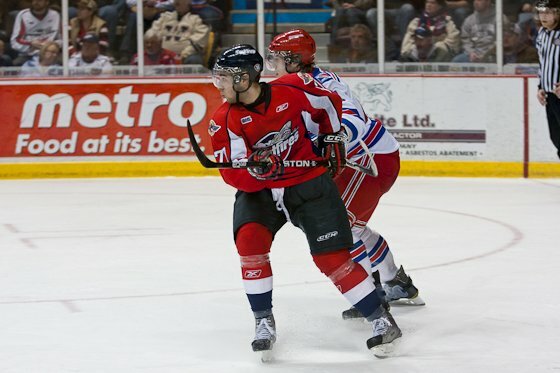 The Spit’s take on the Mississauga St. Micheal’s Majors at home on Thursday at the WFCU Center at 7:05 PM.